Please help us congratulate Jason Logsdon on his “Length of Service” anniversary. He joined this great organization on February 25, 2014. 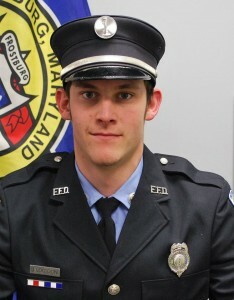 Jake is certified as a FFII/EMT and is currently a Lieutenant.